Over recent years, there’s been a lot of debate regarding saturated fats and whether they really increase the risk of heart disease. Many well-known figures in the world of health and nutrition have stood up and defended saturated fats as the good guy, and actively promote the use of butter and coconut oil over mono and poly unsaturated oils. Yet, despite this, none of the government based health guidelines on how much saturated fat we should consume for good health has changed, and remains at 11% of over overall energy intake (or calories). New research from the United States and the Netherlands, which looked at over 70,000 women and over 40,000 men between 1986 and 2010 , followed their diet and health every four years. This is potentially the largest study conducted to examine the association between the intake of saturated fats and the risk of coronary heart disease. This is really important because when we talk about “fat”, we’re not talking about one big group of foods. You might have heard that there are so-called “bad fats” and “good fats”, where bad fats are considered to be the saturated fats such as lard, butter, dripping, coconut fat, and margarine. And good fats, known as mono or polyunsaturated fats found in olive oil, rapeseed oil and nut oils. Polyunsaturated fats are also subcategorised into “omega” groups, with omega-3 gaining much attention because it is found abundantly in many breeds of oily fish like salmon and mackerel. Well, all fats can be broken down further and further into different groups and as nutritionists, this interests us because we want to know “are all bad fats bad?” and “ are all good fats good?” – we have no interest at all in demonising any food, we really do want to find the best ones for our health. 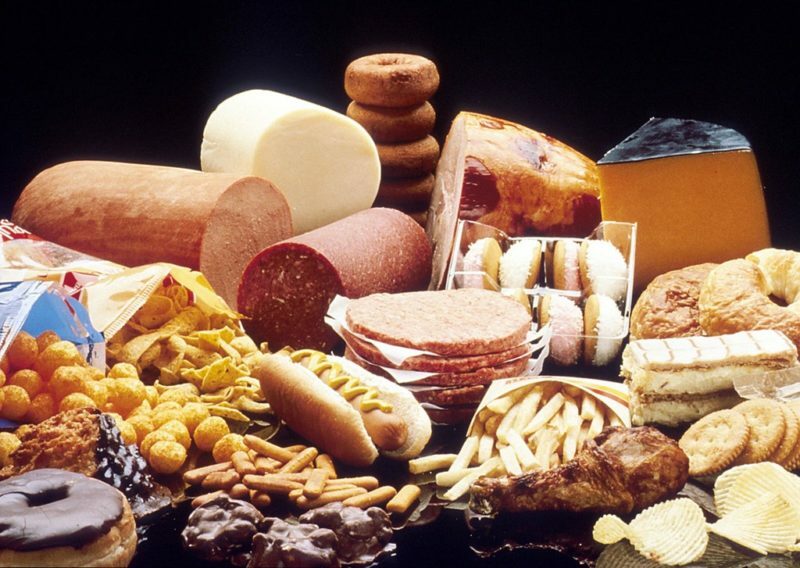 So this makes this type of research really interesting because we can look closer at the different fats in our diets and closely identify which foods are associated with coronary heart disease and which ones aren’t. What this research tells us is that saturated fats found in tropical oils such as palm and coconut oils and those found in lard, shortening, butter and chocolate are all associated with an increased risk of heart disease. Yet if those fats are replaced with poly or monounsaturated fats and wholegrain carbohydrates, there is actually an inverse association with heart disease. 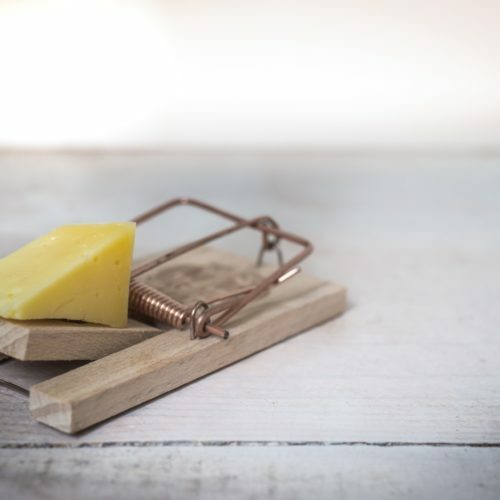 What this means is, whilst there is still no proof that saturated fats is the cause of heart disease, if you replace them in your diet with “good fats” and wholegrains, your risk of heart disease actually falls. There is one small comment to make on this study, however, and that is regarding the fats that we intake from coconut and palm oil. This study does say that lauric and myristic acid both contributed together less than 1% of the overall calorie intake of those people who participated in the study, and therefore this study would not be able to conclusively correlate tropical palm oils to heart disease – but that does not mean there is evidence showing that coconut oil is actually better than butter. Just as I write this post, another piece of research is published that challenges this. A study conducted in Norway this year called FATFUNC challenges the notion that saturated fat is unhealthy for most people. They conducted a randomised control trial (a type of study that randomly selects people into two or more groups to compare) on overweight males for 12 weeks. They measured the participants’ blood cholesterol and body fat and found that, whilst overall blood cholesterol in the high fat diet increased, the “good” (HDL) cholesterol also increased, offsetting any potential damage by the “bad” (LDL and VLDL) cholesterol. Both groups lost weight, lost inches around their waist and lost the dangerous (visceral) fat that accumulates around the organs. 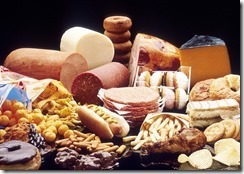 They concluded that high saturated fat diets do not cause heart disease. The bottom line, therefore, is that as nutritionists, we cannot responsibly promote butter and coconut oil as better than other types of oil. They are OK to consume in the diet, since we need a small amount of saturated fat, but they should be eaten in very small quantities and should not exceed the equivalent in calorie value of more than 11% of our total daily recommended intake. Moreover, using more plant-based oils such as olive oil and eating more fish, increasing our wholegrains and plant-based proteins are all better for heart health.